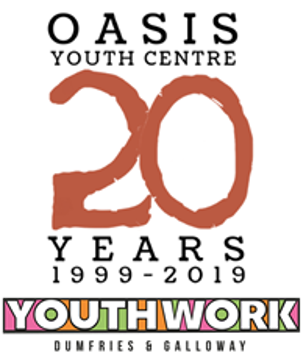 Rooms in the Oasis Youth Centre can be booked on a one-off or recurring basis for meetings, group work activities and other functions. Room dimensions and fees can be found in the Oasis Centre booking form. 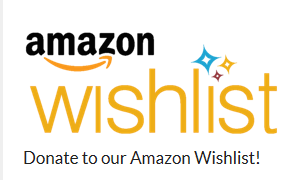 Conditions of Let can be found here. MY POD is the Youth Work team’s Mobile Youth Centre. It has built in sound equipment including decks, group work space and gaming consoles. Please note that there are no hire charges to schools in Nithsdale. MY POD Booking Form. In addition to the MY POD, we also have the 9 Seater People Carrier. 9 Seater Booking Form.